The good life. On the course. Off the course. Randpark Golf Club is the ultimate urban golf destination on par with excellence! 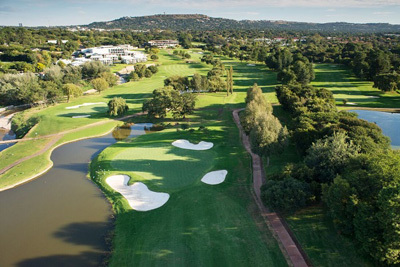 With two of the best manicured courses in South Africa, as well as separate mashie course, Randpark’s uniquely different. Firethorn, Bushwillow and Creek 9 courses, offer golfers of varying ability an unforgettable experience. For the best value in Joburg, JOIN Randpark today! 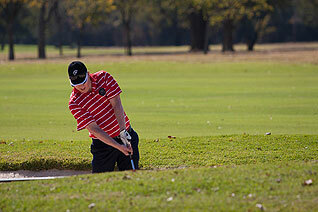 Randpark Golf Club member login, online bookings and access to all other information related to their membership. Find out about the membership categories that are available and how and why you should sign up to become a member. 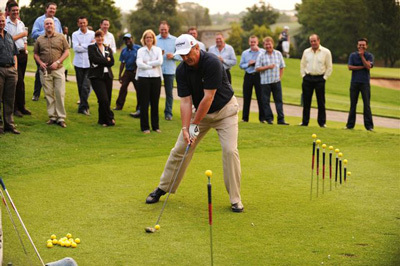 Two distinctive 18-hole golf courses to choose from as well as a separate mashie course, great for practising. 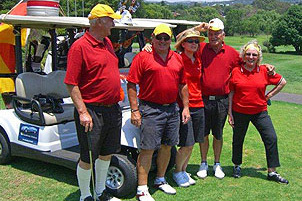 Randpark is one of the most popular Clubs for Golf Days. We are known as a one-stop shop for all your golfing needs. Enjoy the convenience of the ultimate urban Golf Club on par with excellence. 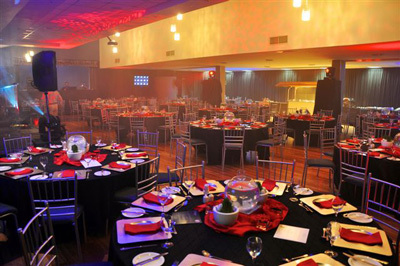 Randpark holds numerous venues to choose from. 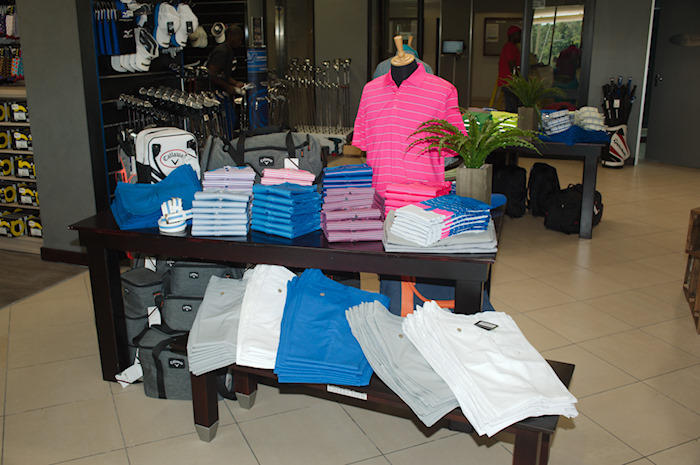 The Golf Shop at Randpark offers one-stop shopping for all your golfing needs. Containing a range of top branded golfing apparel. At Randpark extremes in “casualness” cannot be tolerated. Golfers require golf attire. Members and visitors require smart-casual. 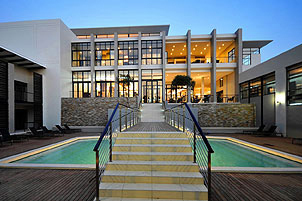 The Fairway Hotel, Spa & Golf Resort caters for conferences, functions, corporate golf days, weddings and leisure guests.